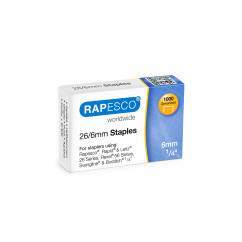 Rapesco EH-50FE Staple Cartridge to fit Rapesco EH-50F Electr0ic Stapler. 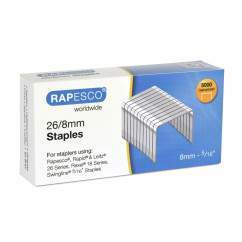 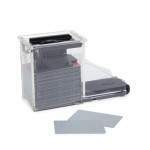 This easy to fit staple cartridge contains 5000 staples. 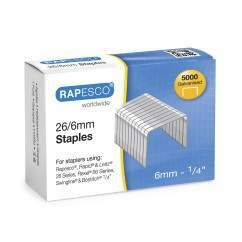 Staple cartridge contains 5000 staples.